Colgate’s volume share fell to 55.5% in the year ended March, its lowest since 2012, according to the company's latest investor presentation. 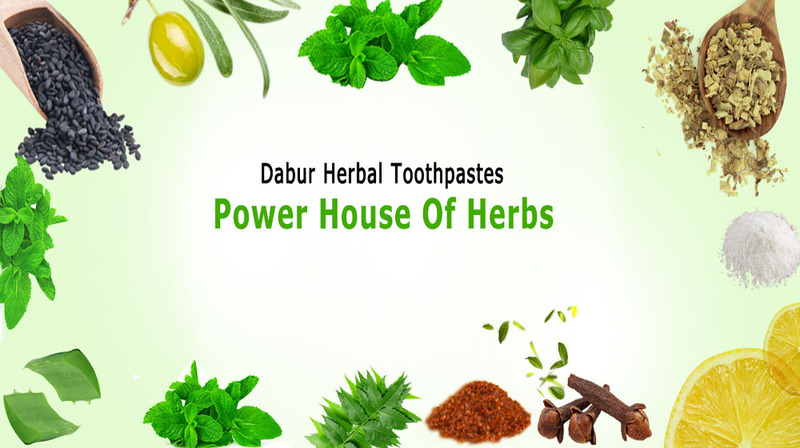 In contrast, rival Dabur's share grew by 140 bps in FY17, while Patanjali’s increased by 150 bps, underlining the growing demand for ayurvedic products and forcing most companies to launch herbal variants of toothpastes. Products with 'natural' ingredients now account for nearly a fifth of the overall toothpaste market. Colgate’s share in India had consistently increased in the previous five years, as rivals, especially Hindustan Unilever, faltered. HUL, which sells Close-Up and Pepsodent brands, saw its share dip 50 bps to 19.6% in FY17. But FY17 has been particularly bad for the Indian unit as its annual volume shrank 2% amid 4% rise in net sales mainly due to price hikes. 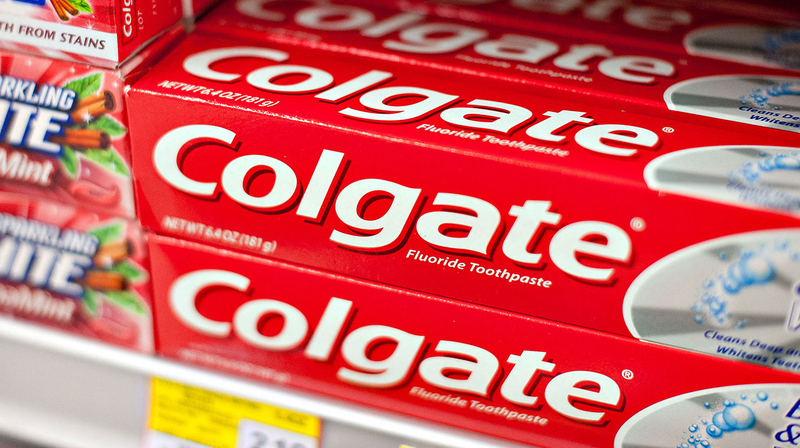 Analysts said Colgate has lost share despite new launches in the natural segment, superior distribution channel compared to competitors and increase in its spends on advertising and promotions. In an investor note, Anuj Bansal of Ambit Research, wrote, "We remain 'Sell' on Colgate till it’s able to arrest market-share loss in the toothpaste category, drive growth from the new category."